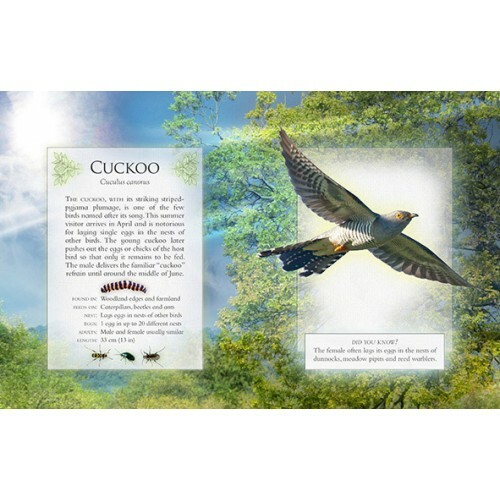 A book for the whole family to enjoy and the sequel to the bestselling The Little Book of Garden Bird Songs. 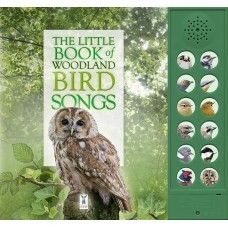 Birds can be hard to spot at the best of times and never more so than in the woods, so let this book and your ears do the work instead. Listen to the wonderfully varied songs and calls of woodland birds, easily accessed at the touch of 12 simple sound buttons from the wistful song of the willow warbler to the comforting call of the woodpigeon. 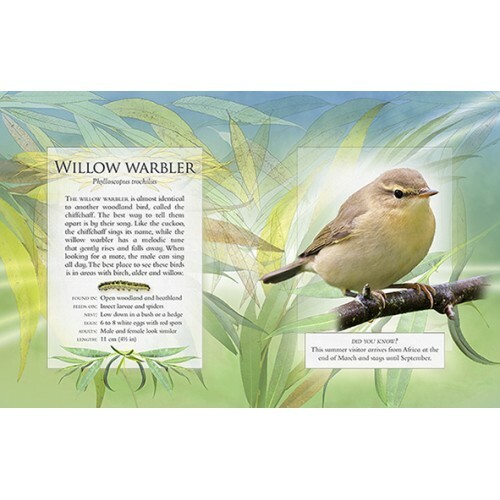 There is also a general introduction to each bird that highlights its key characteristics, accompanied by an informative data profile and some surprising facts. By the end of this book, no walk in the woods will be the same again.